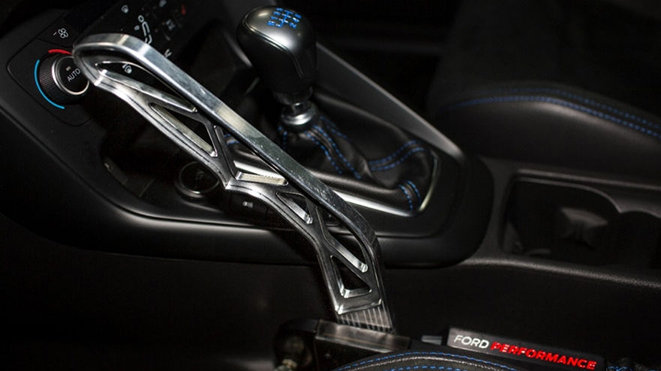 DEARBORN, Mich., Oct. 31, 2017 – Ford today announces the all-new Ford Performance Drift Stick, the first-ever, rally-inspired electronic handbrake, developed and designed for Focus RS and approved by rally and stunt star Ken Bock. “I think it’s really cool that Ford Performance is offering customers a way to create large-angle drifts in the Focus RS. Obviously it’s something that I’m really passionate about having been a part of the development of the production vehicle, so it’s exciting to see it come to life," said Ken Block. “It definitely makes the car even more fun to drive." 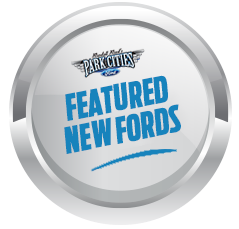 Like the RS’s exclusive drift mode, the Ford Performance Drift Stick is intended for track use only. It is available for customers in the United States and Canada, and priced at $999. The kit includes the Drift Stick lever, mounts and circuit board with professional calibration functionality. The car’s warranty is unaffected by its installation. The Ford Performance Drift Stick will be available for order by Dec. 1 through authorized Ford Performance Parts distributors. 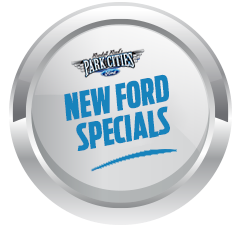 Consumer information can be found at Ford Performance Parts, along with many other performance-enhancing parts for Ford cars and trucks.